Discussion in 'Ski School' started by Tricia, Oct 4, 2018. Unlike anything you're imagining, The Art of Fear Ski Camp isn't doesn't offer the same, tired advice on how to let go of, overcome or rationalize away fear by replacing it with positive thinking, which doesn't seem to work very well. Nor will it involve cheesy breathing exercises or forcing yourself to do scary things like jump off a cliff. This is instead, THE most cutting edge, remarkable experience you can have regarding fear -in the world- and it's being taught while skiing at Alta. 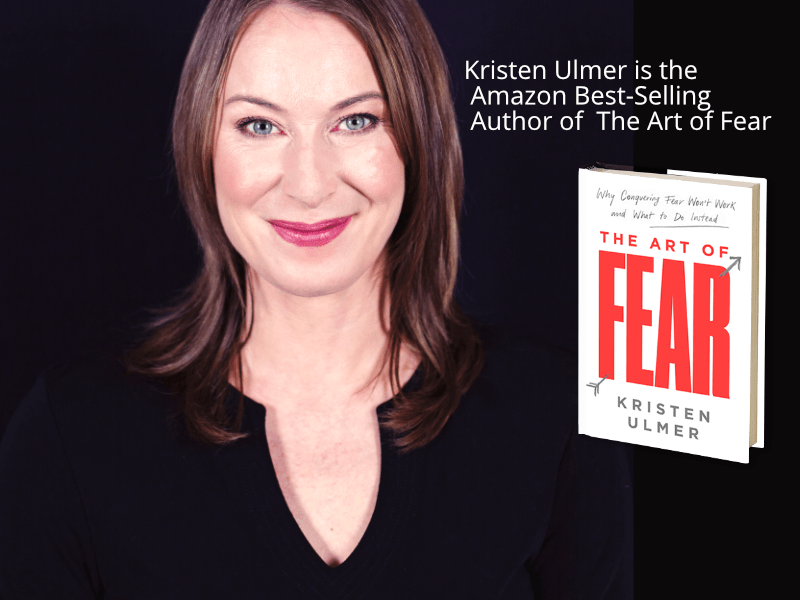 The Art of Fear Ski Camp is a remarkable adventure into your own psyche to get unstuck from patterns that don't work anymore, and unleash your potential to be the very best athlete you can be. Expect to learn exactly how to access the mental state you desire while skiing (or elsewhere), at any time after the camp. Expect this camp to affect every area of your life, not just skiing. March 9-10, 2019. Alta, Utah. 10-4 each day. Open to intermediate to pro level skier and telemarkers, men and women (children over 12 considered). Limited to 20 campers. Price is $579 camp only -lift tickets or amenities not included. Eleeski, ADKmel, laine and 1 other person like this. Wow, I would love to go to that! Those beginning descriptors describe me, except for the puking part before my olympic run ha ha. Great pricing. Cheaper than Mermer's clinic at Wyndham. Would love to go. That's nothing, you have to see me after après ski. NESkier_26, Andy Mink, Fuller and 6 others like this. transitionski.com All mountain ski instruction in Niseko, Japan and Portillo, Chile. @Tricia , I like seeing press releases about interesting things, and I really like that you label them as press releases. Jerez, Philpug and Tricia like this. Thank you. I don't always remember to label them, but I try. On my bucket list. I wanted to go last year, but it wasn't in the cards financially. I had a conversation with Kristen yesterday and she tells me that there are still spots available for this camp. What if you're afraid to go to the camp? Johnny V., Pumba, SBrown and 9 others like this. That’s the June session at the bar...It’s already sold out though. SBrown and MarkP like this. Then you sign up and learn to embrace that fear to fuel you to be the best camper you can be. "Fear will keep the local systems inline"
Erik Timmerman, Shawn C. and KevinF like this. Her story is very interesting. At least the little I learned in the Urban Monk piece. Judging by the interview and amazon reviews I fear that might have been the better choice for the book and the message. Nevertheless, I'll embrace that fear and I'm off to purchase the book. Related, the Voices of Fear film is screening in a number of locations, and she is doing Q&As. The press release of the movie is what instigated my conversation with Kristen again yesterday. Wendy and Pequenita like this. Sorry - I missed that! Very interesting application of her technique. But this is weird. Skiing supposed to a fun recreational activity? For the most part, industry professionals aside, this entire web community is about the pursuit of having fun. Skiing is nothing more than having fun. I understand the fears associated with skiing: heights, falling, getting hurt, social anxieties. But does a seminar like this which attempts to enhance how to have fun actually remove the fun? Feels like if someone needs a mental seminar to learn how to have fun skiing should they just quit. People aren't learning "how to have fun" they're learning how to deal with fear. Maybe someone wants to ski a steep couloir. Maybe they just want to ski a black run. I seriously doubt "fun" is what extreme athletes are thinking while they're doing the activity. After, sure it was fun. She talks about turning the fear into excitement. Then years later she burned out. I went to get the book, bn said they had it. I get their and no, it's not on the shelf. It's in psychology not sports.